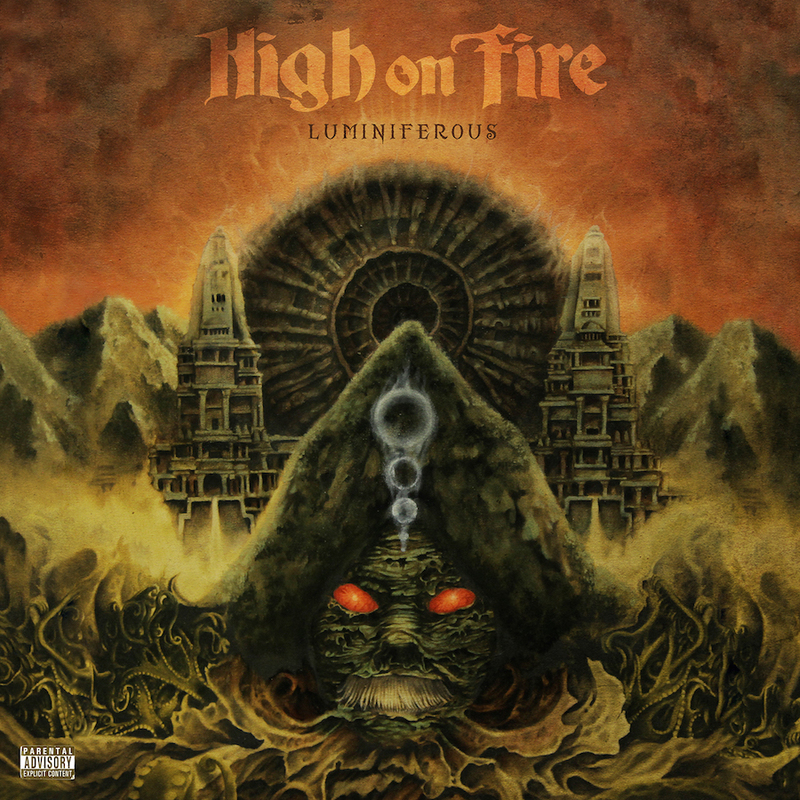 High on Fire’s album Luminiferous comes out today with great tracks like The Black Plot, Carcosa, and Slave The HIve. This whole album is badass. 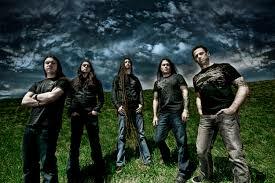 they have been referred to as sludge, stoner metal. but this album is all around a great album to sit listen and rock out to. They are like a rock n roll Thrash stampede, and this album is a must have for any High on Fire fan. Matt Pike’s vocals are over the top, Des Kensel’s drums are great and Jeff Matz keeps the bass riffs moving. I am thoroughly enjoying this album. Also it is on Sixx Sense’s list. Go out and buy the album today!